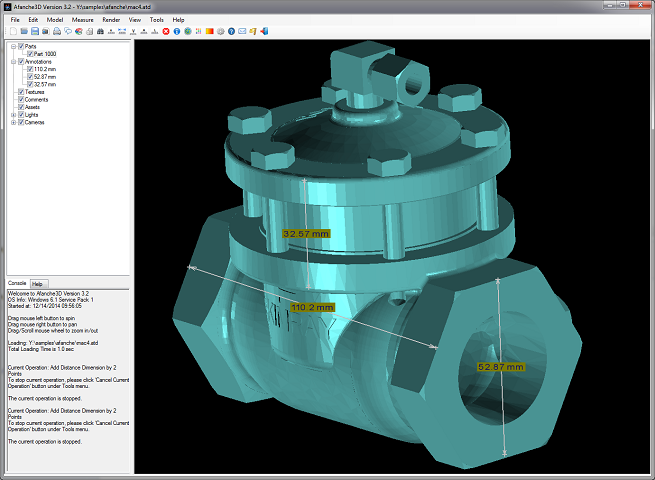 3D CAD Viewer for PC for only $30 | Afanche Technologies, Inc.
For only $30, Afanche3D is a professional level 3D CAD file viewer. 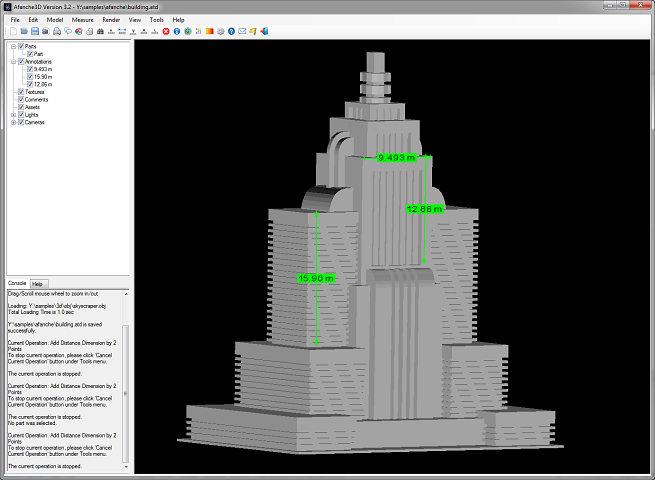 It is a great tool for visualizing, measuring, analyzing, converting, modifying and collaborating on a variety of 3D CAD models. Our modern design makes it very easy to use (there is practically no learning curve) and the app is super fast. The price of the software is just a fraction of similar products offered by our competitors. If you need a 3D viewer for a platform other than Windows PC, please click the PRODUCTS menu on the top of the page. Afanche Technologies offers 3D visualization tools on all popular platforms, including Windows, Mac, iOS, Android and Windows Phone.